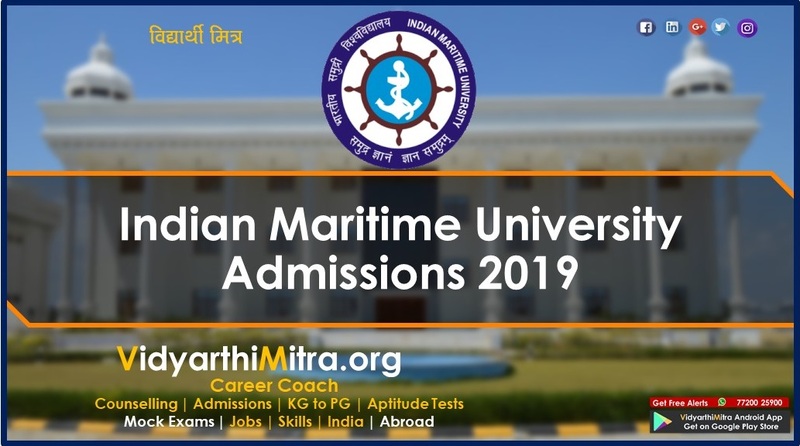 Maritime University admissions 2019: Candidates will have to appear for a Common Entrance Test to be eligible for admission. Selected candidates will then have to undergo counselling. 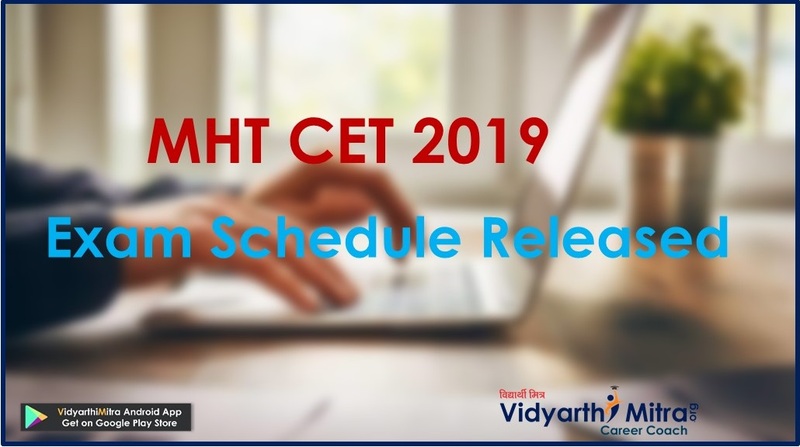 Registrations for the CET from April 1, 2019. 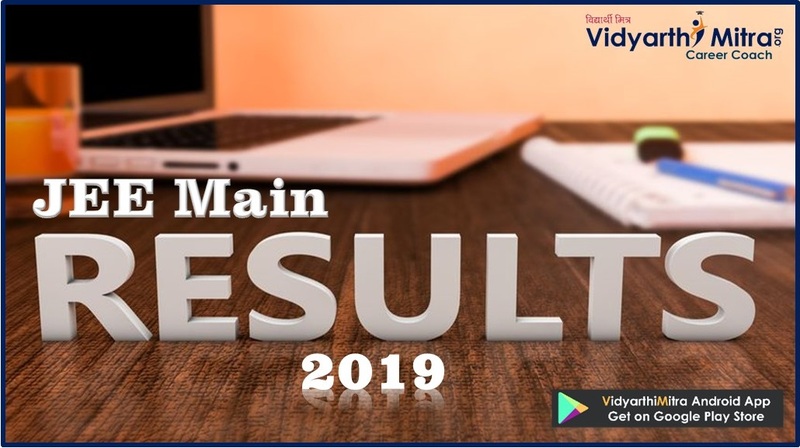 Indian Maritime University admissions 2019: The Indian Maritime University has invited applications for admission to several undergraduate and postgraduate courses at its official website, imu.edu.in. The admissions will be allotted through an online common entrance test (CETs). The exam is scheduled to be conducted on June 1 between 11 am to 2 pm. 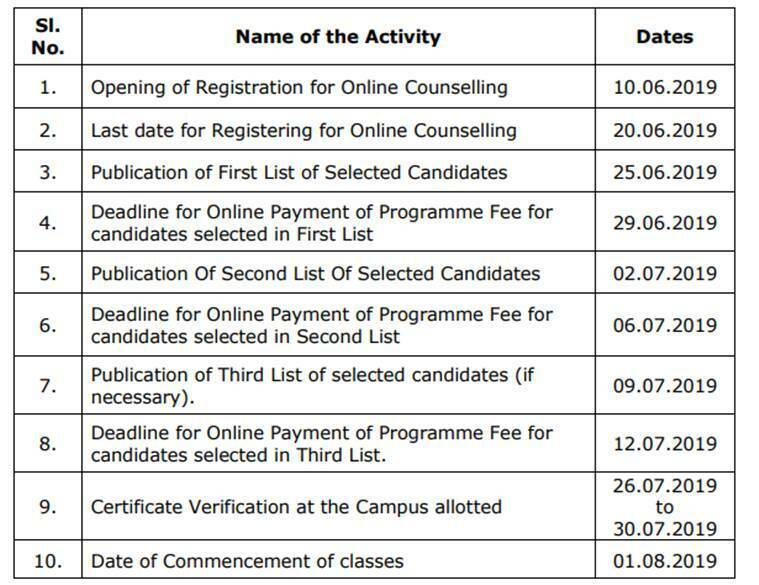 The registration process for the CET will begin from April 1 and will conclude on May 5. Candidates can submit application forms till May 8, 2019. Interested candidates will be able to register at the official website, imu.edu.in. 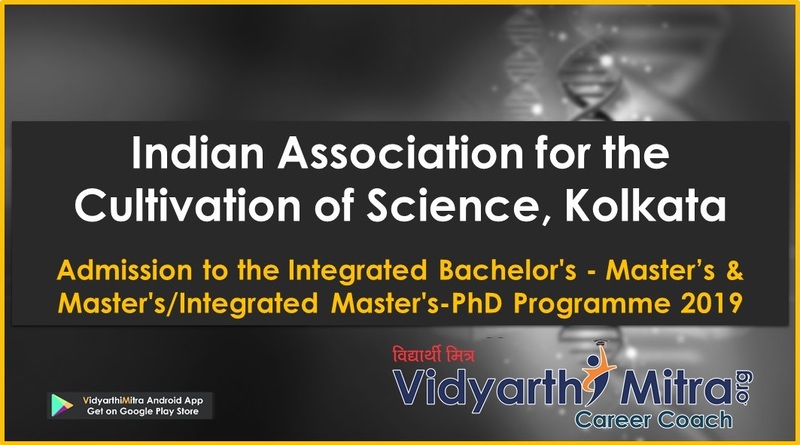 Applications for BBA programme are accepted separately as there is no CET for the same. Candidates who wish to apply for BBA need to do so before June 5, 2019. The registration fee of Rs 200 will be applicable and for reserved category candidates it is Rs 150. The CET for UG programmes will consist of 200 MCQs based on English, general aptitude, physics, chemistry, and mathematics of class 12 level. For the MBA entrance exam, 120 MCQs on quantitative ability, data interpretation, verbal ability and logical reasoning will be asked. 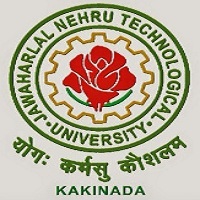 For MTech courses as well 120 MCQs will be asked but the syllabus will include – English, Mathematics and one of Mechanical Engineering, naval, Architecture, Marine Engineering or Civil Engineering. There will be no negative marking. 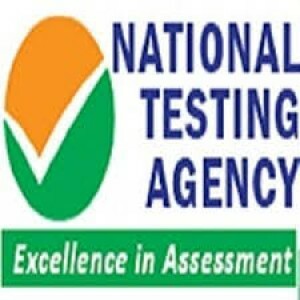 The exam will be conducted in a single shift across 36 cities. Candidates will have to give three preferences for the exam centre. Candidates who clear the CET exams will get to chose programme and campus they wish to apply to. Online payment of Rs 10,000 as a counselling fee will be applicable. Based on rank, candidates will be assigned seats. On confirming a seat, candidates will have to pay Rs 25,000 to book a seat. This amount is non-refundable. If a candidate fails to book a seat, they will be dropped off list and seat will move to the next candidate. Candidates will have to apply for the CET on the official website, imu.edu.in an exam registration fee of Rs 1000 will be applicable. For candidates belonging to SC/ST category, it is Rs 700. Schools affiliated to the institute include School of Nautical Studies, School of Marine Engineering and Technology, School of Naval Architecture and Ocean Engineering, and School of Maritime Management.